Enjoy the top 5 famous quotes, sayings and quotations by Corey Aaron Burkes. Bravery is a willing decision to do what must be done. Fear is a cancer that is cured only by doing what must be done, backed by an intelligent, open mind. 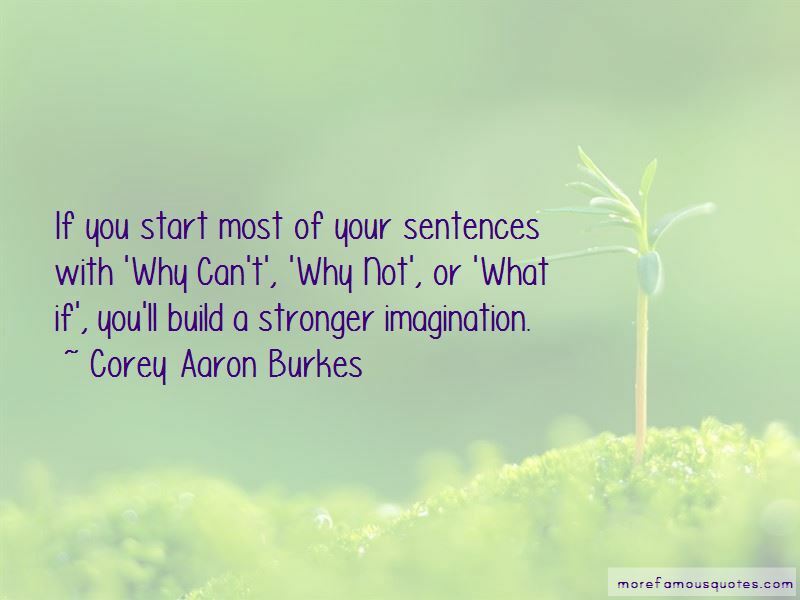 Want to see more pictures of Corey Aaron Burkes quotes? Click on image of Corey Aaron Burkes quotes to view full size.